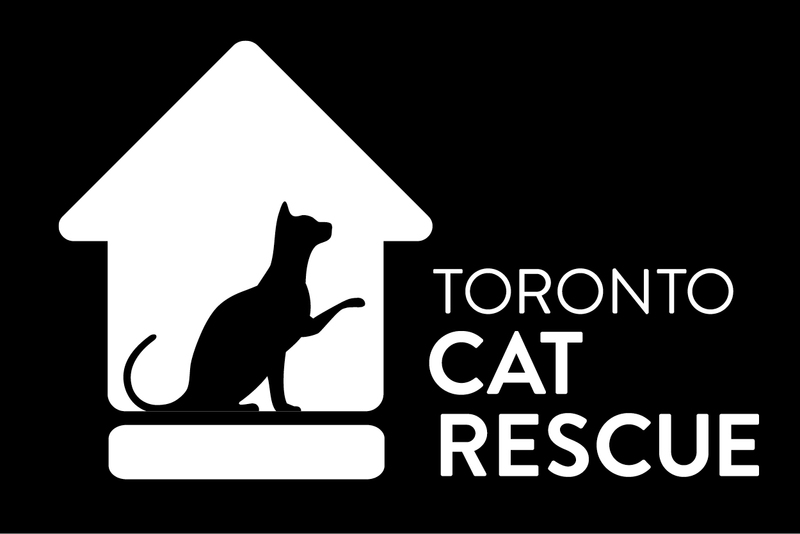 Adopt-A-Thon Saturday in North York! Adopt-A-Thon at Pet Valu Lawrence! Saturday, January 25th from 10am – 4pm! Grab your cat carrier and adopt, adopt, adopt! The adoption fee ensures that the cats that come into our care receive the medical attention they need, are spayed or neutered, vaccinated (and receive a rabies vaccination if age appropriate). Our fee also includes 6 weeks of free pet insurance.